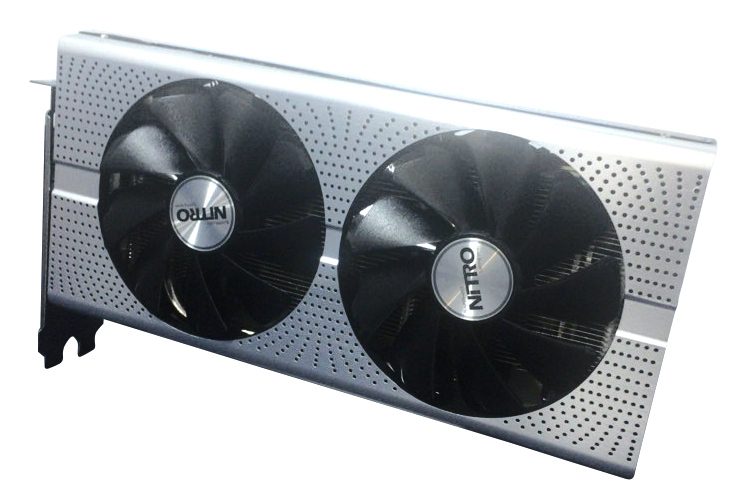 Videocardz (and a user) have leaked pictures of Sapphire’s new Rx480 cards. According to Videocardz, the Rx480 should hit stores by the 29th of June, and reviewers should already have their hands on the card. Most Radeon RX 480 cards that will be released on June 29th will be equipped with 8GB GDDR5 memory. 4GB models are also expected, but availability of such cards will depend on AIBs. The Rx480 should be priced around 199$ for the 4GB reference model, and 229-249$ for the reference 8GB version.